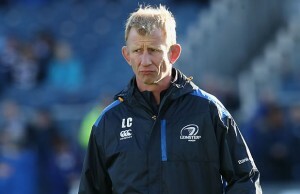 Leinster have revealed that their South African fullback Zane Kirchner has been ruled out for four weeks due to a broken bone in his shin. 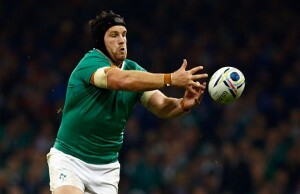 Former Junior All Black Jimmy Gopperth looks set to leave Irish Rugby Province Leinster and play in England for a Premiership Rugby club. 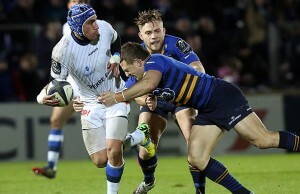 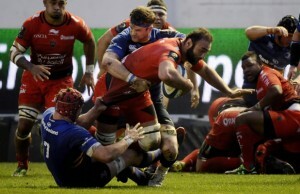 Former European Champions Leinster secured their second victory in the Rugby Champions when they beat Top14 side Castres 16-21 at Stade Pierre Antoine. 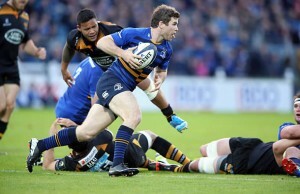 Leinster had to come from behind when they beat Wasps 25-12 at the the RDS in the Rugby Champions Cup on Sunday. 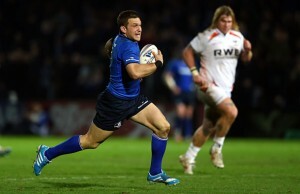 Former Heineken Cup champions Leinster have announced that they have signed rugby league player Ben Te'o from the South Sydney Rabbitohs. 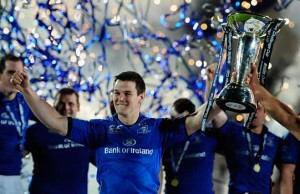 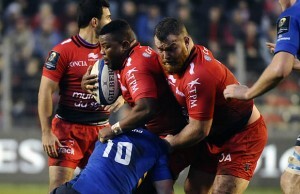 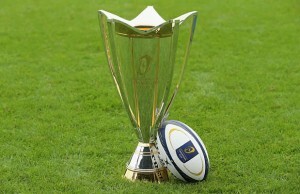 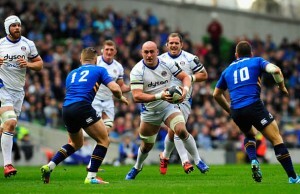 Leinster won their Heineken Cup pool when they beat the Ospreys 24-3 after the Welsh side lost Ian Evans with a red card.